Zagreb is developing to be more accessible for persons travelling with a disability. We are not quite there yet, but never the less, today you have access to many of the city’s attractions. The city is developing and with it its accessibility. 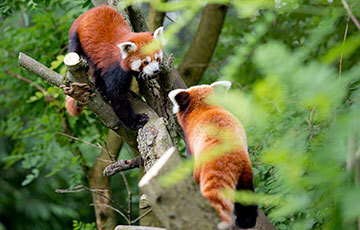 Attractions, hotels and services are being improved for whatever disability you might have. Many Zagreb attractions have access for people travelling with a disability. We are very proud of our Typhlological Museum, museum dealing with the problems of disabled persons. Zagreb is a 900-year old city. So public surfaces in the city can be hard to pass when in a wheelchair. Stores might be hard to enter because of small steps, and old buildings might not have elevators installed. The transportation system is upgraded and all new trams and public buses are suitable for wheelchairs. Although most attractions are accessible we suggest to call upfront and confirm that they are wheelchair accessible. Somewhere their staff will be happy to help you enter. Below, we have made an overview of what attractions you can visit if you have a disability. But also where the staff has to help you to get around. Typhlological museum will raise your awareness towards people with disabilities. Learn about the obstacles they have to overcome and see the artworks of the blind and visually impaired artists. 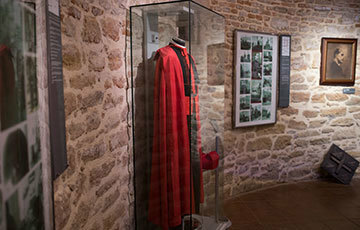 Blessed Alojzije Stepinac Museum holds a collection from the life of martyr Alojzije Stepinac. It showcases numerous documents, photos and artefacts which follow the Cardinal's life, from baptism to death. Grič Tunnel is a part of mysterious Zagreb tunnel network. Today it is transformed into a tourist attraction and hosting temporary exhibition and events. 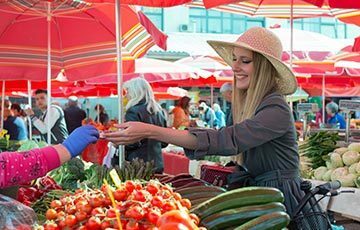 Dolac market is Zagreb’s main open-air farmers’ market. The place locals buy their food. Full of life and colour. A must see and experience if you are visiting Zagreb! 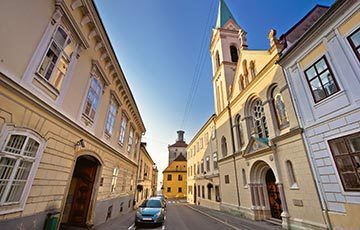 Zagreb Upper Town is a network of cobblestone streets that stretch between two hills, Kaptol and Gradec. Explore some of Zagreb's most interesting attractions, restaurants, bars and cafes. Zagreb ZOO is one of the best ZOO-s in this part of Europe! Amazing value and a great place to spend an afternoon with the kids! 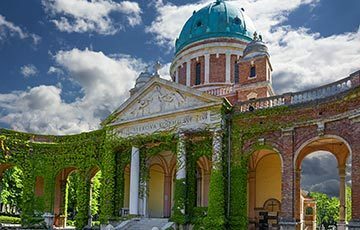 Mirogoj cemetery is one of the most beautiful cemeteries in Europe. Not only is it a burial place but also a beautiful park and an open art gallery. 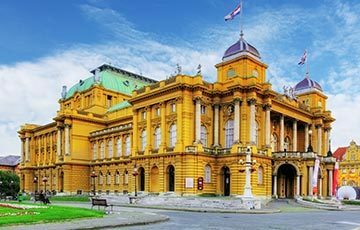 Croatian National Theatre is a neo-baroque Zagreb masterpiece established in 1895. Enjoy opera and ballet performances at affordable prices! Jarun Lake is the largest entertainment centre in Zagreb. All year round, being day or night Jarun Lake features activities for all age groups. A popular getaway for locals, especially during warm summer days.